Here you find general technical information about Pinball2000. 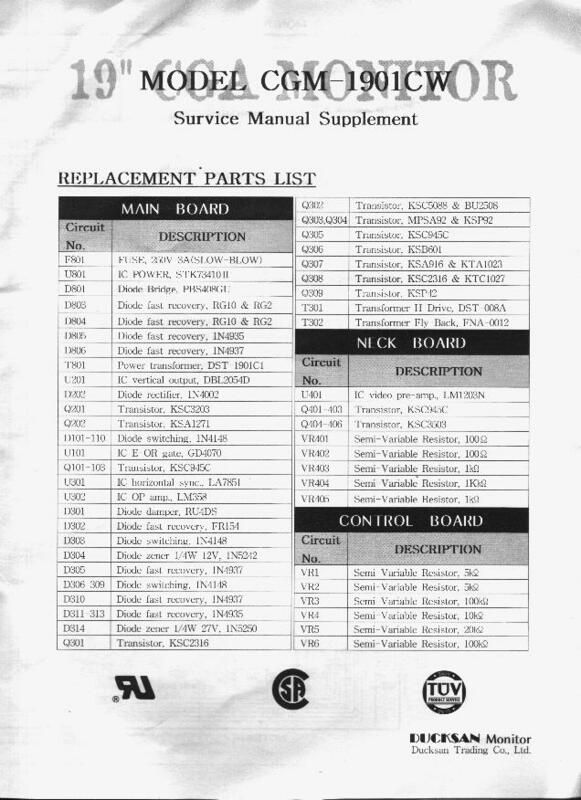 General Troubleshooting infos can be found on the Pinball2000 troubleshooting pages. It includes 8 game specific WMS ROMs that contain the images and other fixed parts like a first code boot version You might read them out when you have an EPROM Programmer capable to read 27C322 (32MBit) and even the double size of these EPROMs (64MBit). Unfortunately the biggest available EPROMs are 27C322 (42 pin EPROM) and they cost about 85$ each. On some SWE1 games one EPROM can be found as a ROM replacement, but only for the 32Mbit ROMs, not for the 64MBit ones. There exists no replacement for 64MBit ROMs. Additionally the PRISM contains flash PROMs for the update sound and game code and several ASICs for the PCI-control, the DCS-2 Soundhardware (signal processor DSP) and some glue logic. 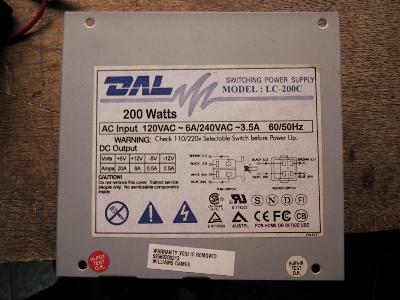 There also houses a Li-battery (BR2325) on the PRISM card for a buffered RAM, storing the big amount of statistic data, adjustment data and date/time. To prevent from a total data loss when this battery becomes empty some of the data is also stored within theflash PROMs (e.g. the total earnings). More PRISM Card details can be found on the PRISM info page. 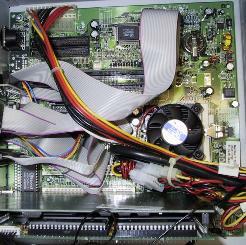 PB2K uses a PC mainboard in BAT formfactor with Cyrix Media GX processor on it. This cyrix processor and his cyrix bridge (CX5520) are obligatory for PB2K and not replaceable by any other PC mainboard or processor! Boards with a CX5510 bridge do start the P2K game code, but cannot display the P2K video output when the game has started. Boards with a CX5530 bridge don't work either. 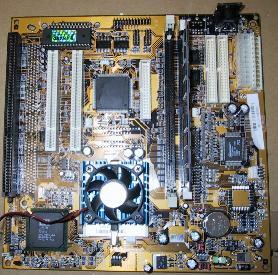 In 1999 these CX5520 boards (e.g. 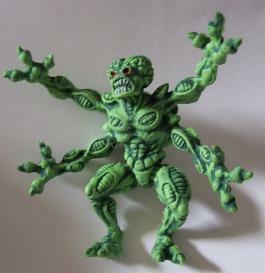 ST MGXM) did cost about 120 USD on free market and costed 300 USD as original WMS part. The Lithium Battery used on the mainboard is responsible for keeping date and time. On all boards I have seen a CR2032 standard cell is used (cheap, 1$). Replace it when time is stalled or lost. Jeff Arnold sold some new boards to the community in 2001, but today you need to search long to find used ones. 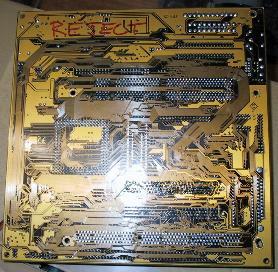 See a P2000 prototype board, a gift from george gomez to michael voss and me at expo 99 front side and back side with 'reject' note by WMS. The boards used for Pinball2000 series production looks a little bit different. I know that at least 3 different board types where used. 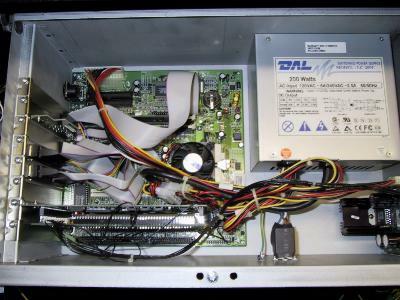 The PC mainboard, the PRISM card and the sound amplifier are located in an industrial PC case. with a poor quality powersupply. All original P2K boards that I found so far were jumpered for 233 Mhz operation, that means a busclock of 33 Mhz and a multiplyer of 7. This was done, although many games I found used a 266 Mhz CPU. But is this speed really needed? You could also reduce the multiplicator from 7 to 6, but I do not think that this is really necessary. Cooooooler gets the CPU, when you reduce the CPU core voltage. Most of the used Media GX CPUs 'need' 2,9V, what is printed on the CPU. In the meantime I found 200 Mhz CPUs, that only need 2,2V. You may want to reduce the voltage to the lowest value, where the CPU still runs stable. Try it! To a base voltage of 2V the jumper adds 0,1V (=V1 or 1-2) ; 0,2V (=V2 or 3-4); 0,4V (=V3 or 5-6) and 0,8V (=V4 or 7-8). So the lowest voltage you can have is 2,0V when all jumpers are open and 3,5V when all are set. If you set e.g. V1 and V8, which is the default, you get 2,9V. Have fun with your trial. Addon: When your P2K date no longer runs for shure, replace that CR2035 battery on your motherboard (just 1$). Pinball2000 uses a 19" CGA color monitor from ducksan (CGM-1901CW) or Wells Gardener (19K7302) (click on links to see first page of monitor manual). Wells Gardener has no longer PB2K monitors on stock! For more monitor information and replacement alternatives! see the Pinball2000 Monitor Infos. 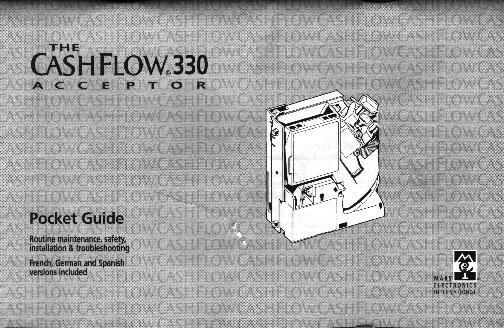 As far as I know Pinball2000 was delivered to world market only with electronic coin acceptor (CASHFLOW 330) (unlike WPC game, which came to germany mostly with 3 slot mechanical coin acceptors). Pinball2000 also may carry a bill acceptor or instead of this a barcode reader (expo 1999 tournament). There were lots of improvements in the Pinball2000 service concept. All switches, lamps and coils were shown onn the monitor screen during tests. 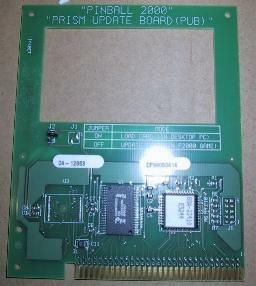 ROMs - no PRISM card!!! Large Decals for Cabinet and TOP sides and for below coin door. 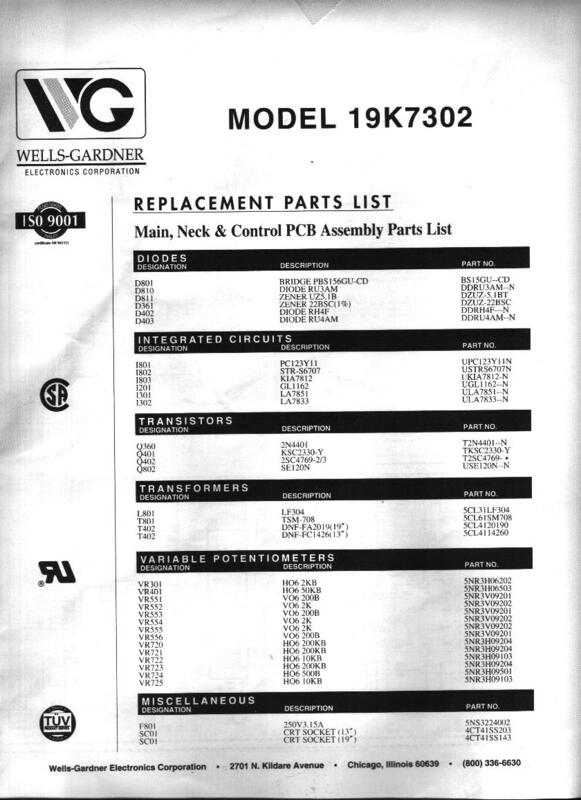 An RFM kit was never sold by WMS, but used translites/playfields are available. Ask me. to be continued by Wiest.